Hintertux Glacier is the place to head to for everyone who prefers spending days on the slopes over beach days on fleek, when summer is already in full swing. The ski resort offers an all-round view of the Alps from just under 3,250 m and about 60 km of slopes. Unfortunately, there is no webcam available yet! 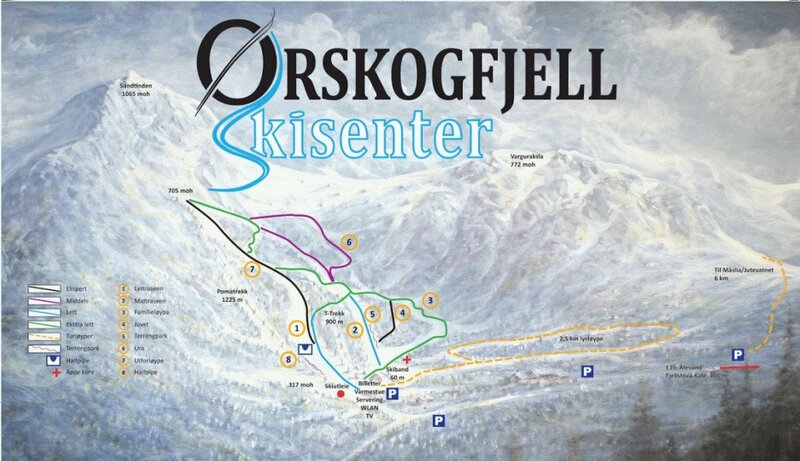 It is among the 10 most family-friendly ski Resorts in Western Norway. You don't have an account yet? Click here to get one.